What a waistcoat! - Henry Herbert Tailors. A "Wow!" 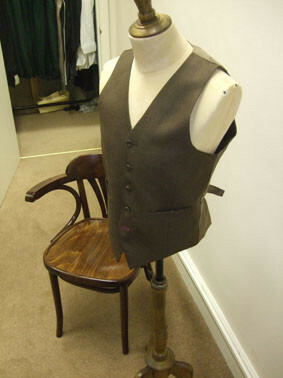 waistcoat, part of a three-piece suit by Henry Herbert Tailors.